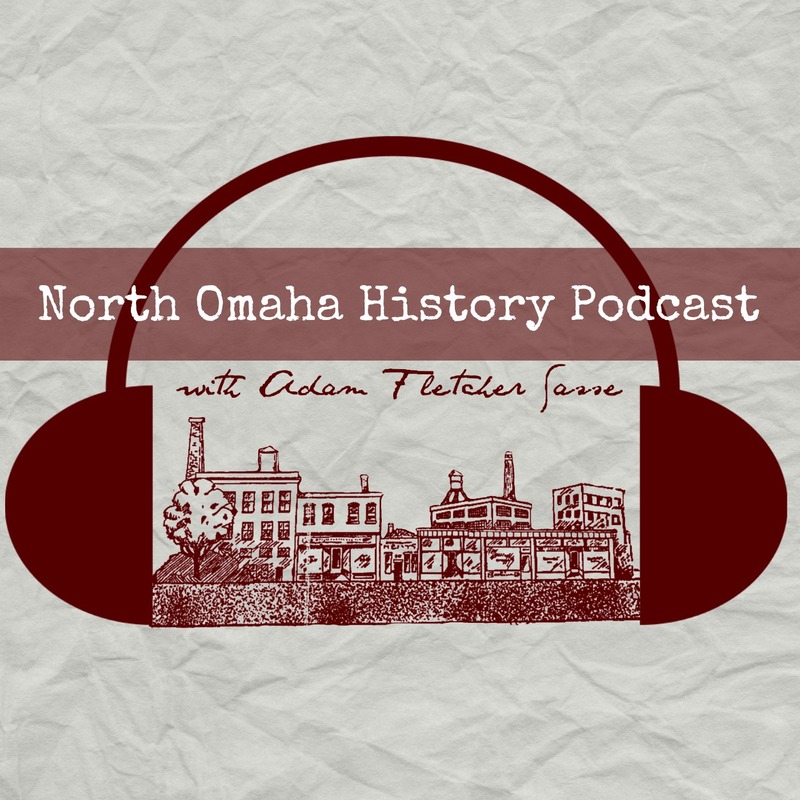 Adam’s Note: This is Chapter 7 in the series on NorthOmahaHistory.com called Framed: J. Edgar Hoover, COINTELPRO and the Omaha Two Story. It was written by Michael Richardson. Learn more here. Mondo was awakened by the telephone. Mondo we Langa (1947-2016), formerly David Rice. Paul Young’s regular counterintelligence report to J. Edgar Hoover updated recent developments in Omaha and included the text of June Hilliard’s news release on Eddie Bolden’s expulsion from the Black Panthers. Mondo’s announcement about the United Front Against Fascism was Hoover’s introduction to Mondo. Two weeks later, Young offered more details to Hoover about the suspension of the Omaha Black Panther chapter. Young also put Ed Poindexter in Hoover’s crosshairs. Hoover meanwhile lectured the Philadelphia FBI office about incorrect format for their counterintelligence proposals. Hoover listed the essential elements of a COINTELPRO proposal. This is the header of the October 24, 1969 United Front Against Fascism UFAF Newsletter from North Omaha. Download the entire newsletter. This is the cover of “The Assassination of Fred Hampton: How the FBI and the Chicago Police Murdered a Black Panther” by Jeffrey Haas for the Chicago Review Press in 2009. On December 4, 1969, in a FBI orchestrated pre-dawn raid by Hanrahan’s special squad, Black Panthers Fred Hampton and Mark Clark were shot to death. Fourteen handpicked policemen, armed with twenty-seven firearms including a Thompson submachine and shotguns, converged on Hampton’s apartment at 4:45 a.m. The police fired a barrage into the quiet apartment killing the two Panther leaders and wounding all of the other occupants. This is Elmer “Geronimo” Pratt (1947-2011). He was a decorated military veteran and a high-ranking member of the Black Panther Party in the United States in the late 1960s and early 1970s. This article called “Five Black Militants take 5th Amendment” is from the December 12, 1969, edition of the Omaha World-Herald. Paul Young responded to J. Edgar Hoover’s demand for “imaginative” counterintelligence proposals from Omaha. “In response to referenced Bureau letter [12/10/69], the identities of the leadership of the UFAF are known to the Omaha office. Paul Young to J. Edgar Hoover, August 11, 1969, Reel 3 Black Nationalist Hate Groups, microfilm, 1978. Eddie Bolden’s expulsion from the Black Panthers saved him from being targeted for committing Larry Minard’s murder. Mondo, “The 47th Anniversary of the Black Panther Party Honors Our Political Prisoners,” p. 11, 2013. ”7 Speakers Show Up But Audience Is 12,” Omaha World-Herald, October 6, 1969. The author was the organizer of the poorly attended campus event and had invited Mondo to speak. Duane Peak was a student at the school.